Hopes of an on-time farm bill are diminishing as lawmakers now have less than a week to finish a bill, get it passed by both chambers again, and on the President’s desk for signature. 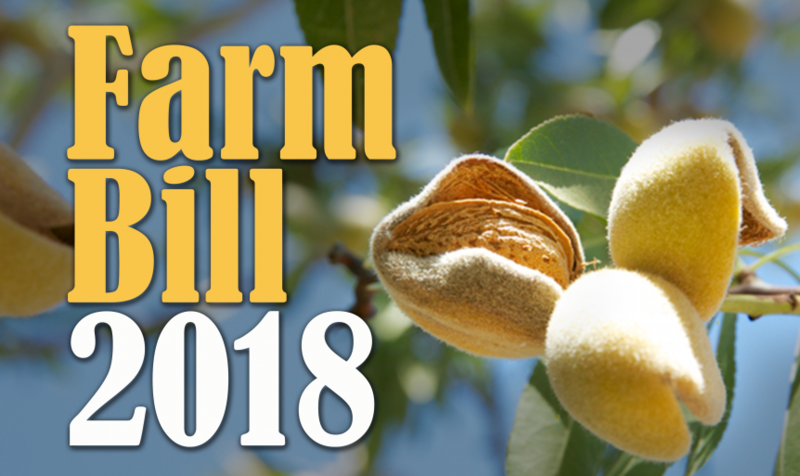 The current farm bill expires September 30th, and the conference committee still must agree on changes in the conservation programs of the farm bill and the nutrition title. Top agriculture lawmakers don’t seem to be concerned, but farm groups are sounding the alarm bells as Congress runs out of time. Senate Agriculture Committee leadership last week said the real deadline that would impact farmers is in December. But, as Politico points out, many programs would be left in limbo regarding funding. For instance, mandatory funding is available for conservation programs, but without a farm bill, the Department of Agriculture’s authority to operate the programs expires. The bill’s Foreign Market Development program, deemed critical to developing new trade markets, could also lose funding. Lawmakers have yet to make any serious considerations towards extending the current farm bill to allow Congress time to deliver the next.